The verdict was issued in absentia by the notorious judge Salavati, the head of Branch 15, Tehran’s Revolutionary Court. Since February 19, Sharifi Moghaddam, had been kept at Greater Tehran Penitentiary in Fashafouyeh, 132 km (82 mile) south of the capital. Gonabadi Dervishes who had been arrested during the February clashes between Gonabadi Dervishes and security and Basij (the Islamic Revolutionary Guards Corps’ militia) forces, have been recently tried. Earlier this month, Kasra Nouri, another journalist and Majzooban-i Nour’s reporter has been sentenced to a twelve-year prison sentence, 74 lashes, two-year exile in a remote city and deprived of all social rights. The verdict was issued in absentia by the notorious judge, Mashaullah Ahmadzadeh, the head of Branch 26, Tehran’s Revolutionary Court. 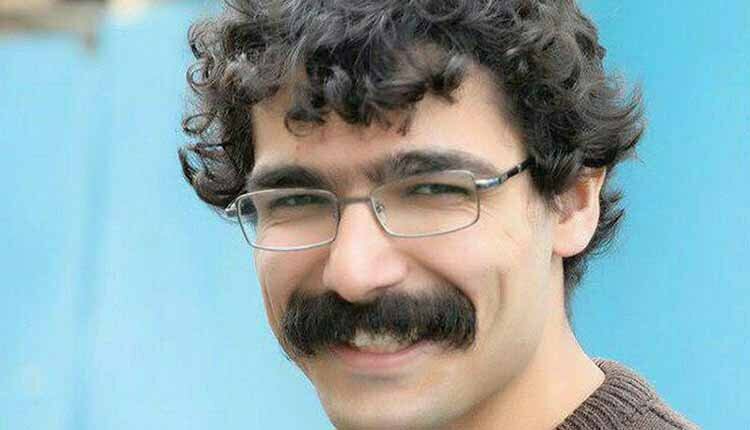 Tehran Revolutionary court also sentenced news editor Reza Entesari to seven years in prison, 74 lashes, two years of exile in the northeastern city of Khaf, a two-year ban on leaving the country and a two-year ban on political and media activity. The violence erupted during a February demonstration by members of the Gonabadi order, known as dervishes, who were protesting the arrest of members of their community, as well as rumors that their leader would soon be arrested. Police special units supported by plainclothesmen attacked the protesters and battered dozens of dervishes. Hundreds were arrested. Footage of dervishes with head injuries and broken teeth and jaws were widely circulated on social media. While suffering physically, many of the detainees were taken to prisons and kept in unbearable conditions in solitary confinement, according to social media reports and images. The detained dervishes were tried behind closed doors without access to lawyers.